Protestors at Oxford University called pro-life speakers 'anti-choice bigots' and heckled for approximately forty minutes. Police had to be called as feminists disrupted an Oxford University discussion on abortion to harangue pro-life speakers. Protestors heckled for approximately forty minutes, chanting slogans and calling the speakers ‘anti-choice bigots’. 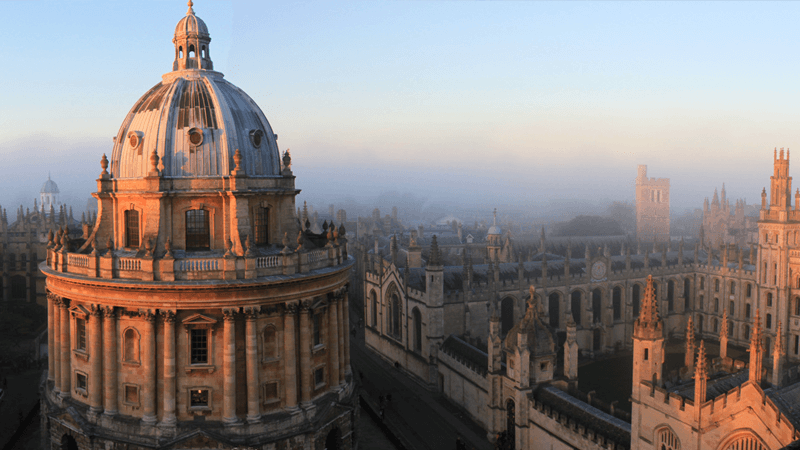 Oxford Students For Life (OSFL) were discussing abortion in the Republic of Ireland, where a vote will be held in 2018 on the country’s constitutional protections for the unborn. Irish Journalist Breda O’Brien was one of the pro-life speakers. In an article for The Irish Times titled ‘I was shouted down for 40 minutes at Oxford University’, O’Brien said “the space for civilised dialogue is shrinking” and pro-life students at Oxford often “meet reactions ranging from mild bemusement to outright hostility”. OSFL said that college security called the police to report aggravated trespass after protestors repeatedly refused requests to leave. Co-president of OSFL, Anna Branford, said in a statement that just “one minute” into O’Brien’s presentation, “a group of approximately 15 protesters stood up and chanted slogans” to shout her down and “prevent her from being heard”. Branford explained that it was “impossible” to “engage in any meaningful manner with the protesters” who shouted “from a pre-prepared ‘chant sheet’”. The protest was organised by Womcam group, which is a member of Oxford University’s Student Union. OSFL said that Womcam protestors “called the attendees and speakers ‘anti-choice bigots'”, and “blocked the projector screen”. The University’s code of practice states that students should not engage in “needlessly offensive or provocative action and language”.